The best way to enjoy nearly any beer, is as fresh as you can possibly get your hands on it. When the beer leaves the brewery and begins an often long trek to your glass–the clock is ticking on those ultra fresh hop aromas, malty backbones, and yeasty esters we've all come to love. 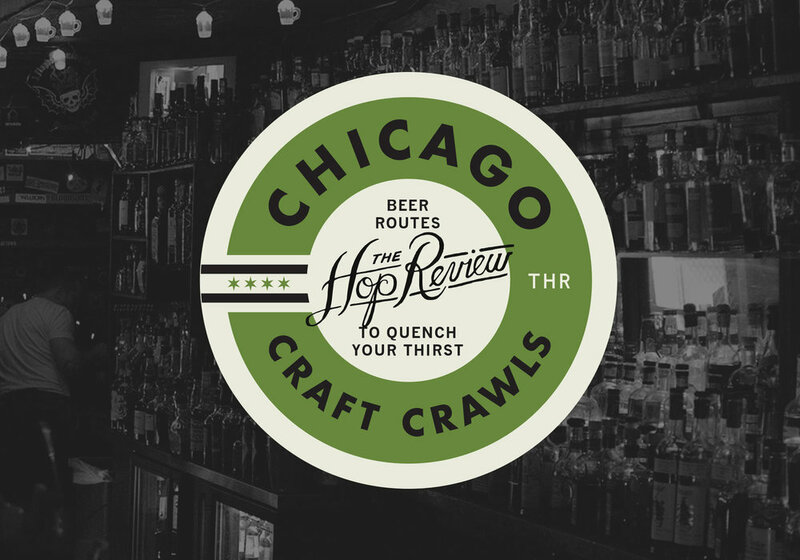 It was with that love in mind, that for Chicago Craft Beer Week 2016, The Hop Review & new craft shop/tasting room, Bitter Pops, are working to bring the freshest beer available in Chicago to you–all in one place. Featuring 17 locally brewed beers, all packaged within days of the event, this is the only place you'll be able to taste beer as it was meant to be—"ultra fresh," straight from the brewery to you. Admission is free and the beer is available until it's gone. This will truly be the only time you will be able to taste these beers as fresh as they'll be, all on one night. Brewers, and representatives will be on hand from each brewery to answer your questions and discuss...freshness! Please RSVP below. We promise many beers you know and love–as fresh as you've ever enjoyed–as well as many you won't have had before. Older PostContinued Innovation: South Chicago's Tribes Beer Co.